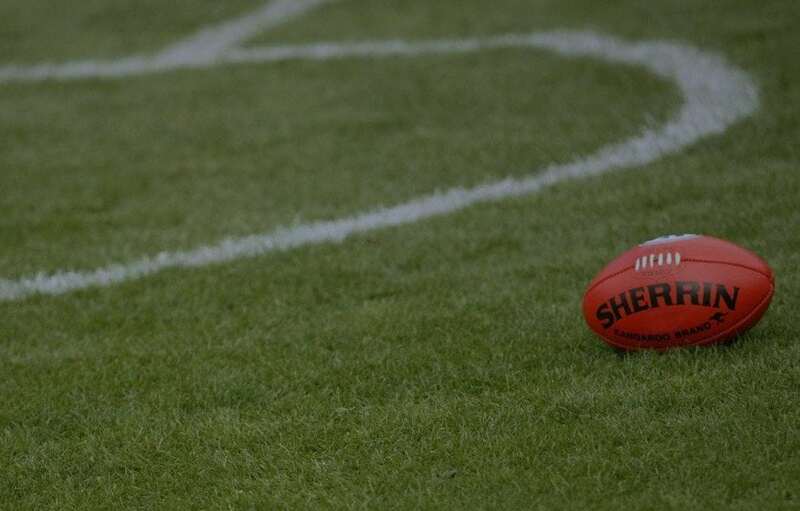 Two heart stoppers on Sunday rounded out a tense weekend of AFL action, as punters witnessed yet another round of upsets. Yet again this season, outsiders saluted over the favourites. Five of the nine games were won by the higher-priced starter with Palmerbet (Melbourne, GWS, Richmond, North Melbourne, St Kilda). The biggest of these were the Tigers ($3.70), Giants ($2.85) and Saints (also $2.85). The results have created an almost upside-down ladder compared to what many predicted in the pre-season. Six sides currently sit at 3-1, including Gold Coast and St Kilda. To put that into context, the Suns were a distant $31 to make the finals pre-season, while the Saints were $6. Both are still outsiders to make the top eight, but their starts are symptomatic of the unpredictable start to the 2019 AFL season. West Coast saluted in the derby, in what was a fairly dour affair. The low-scoring clash wasn’t the entertaining encounter we’ve come used to in the west over the years, but Eagles fans couldn’t care less. Their 13-point win moves them to third on the ladder, and the outright premiership favourites. In truth, their price hasn’t moved. Before Round 4 they were $4.40 – a price they remain at after the weekend. But Collingwood (despite a 14-point win over the Bulldogs on Friday night) have shifted slightly out to $4.80, meaning Adam Simpson’s side has snatched the favourites mantle. The win moves the Suns, almost inexplicably, to 3-1. In fact their only loss thus far this AFL season was in round one – a one-point loss to the Saints. Again, purely for perspective, the Suns have shortened to $151 while the Blues are way out to $301.